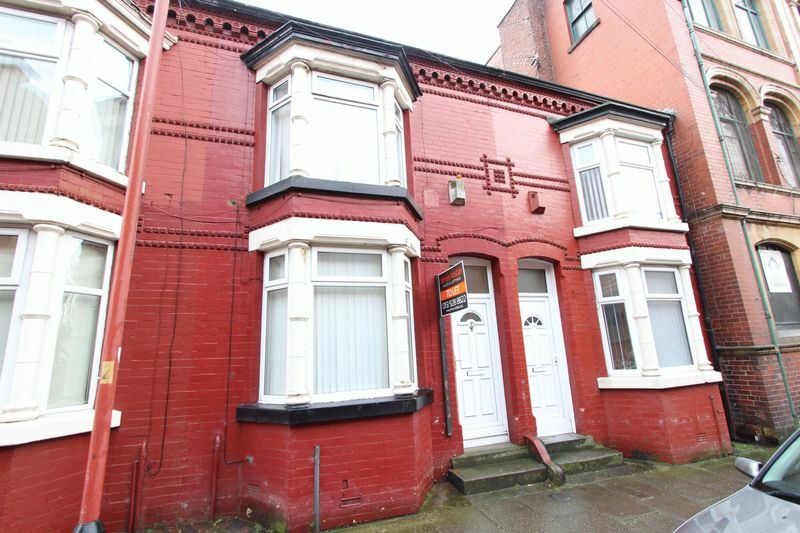 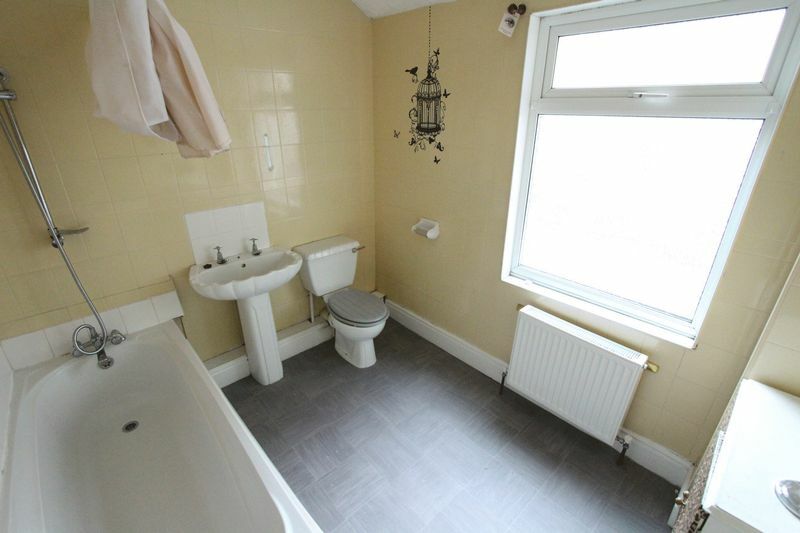 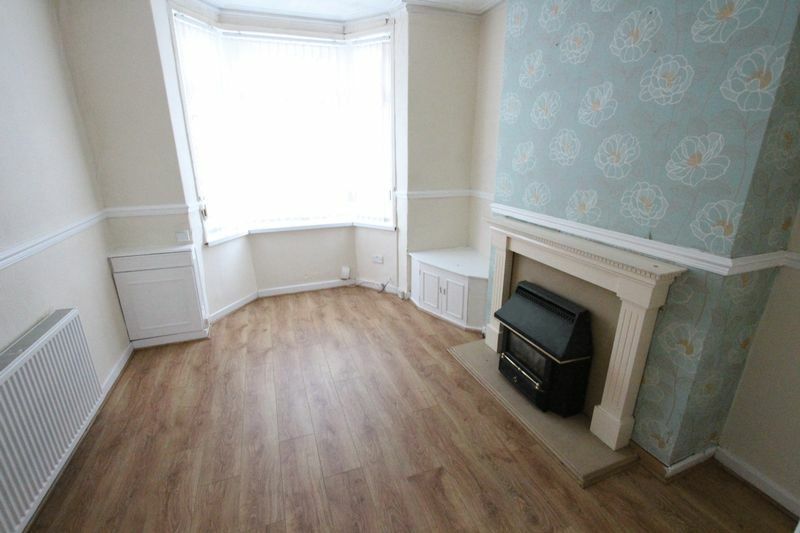 James Kristian are pleased to offer To Let this well presented two bedroom mid terrace house located in a popular residential area of Litherland, L21. The property briefly comprises, to the ground floor; an entrance hall leading on to a spacious through lounge and a modern fitted kitchen. To the first floor there are two double bedrooms and a modern family bathroom. 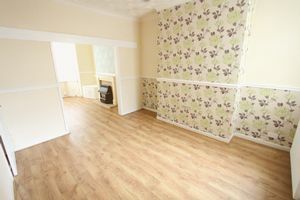 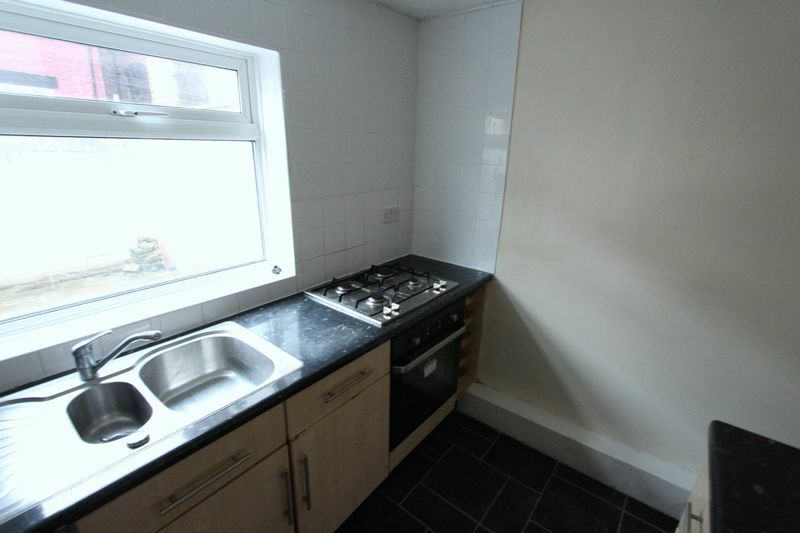 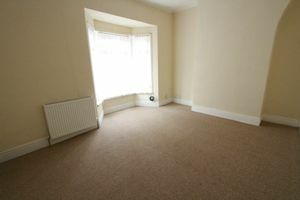 The property has the added benefit of uPVC double glazing, gas central heating and an enclosed courtyard to the rear. 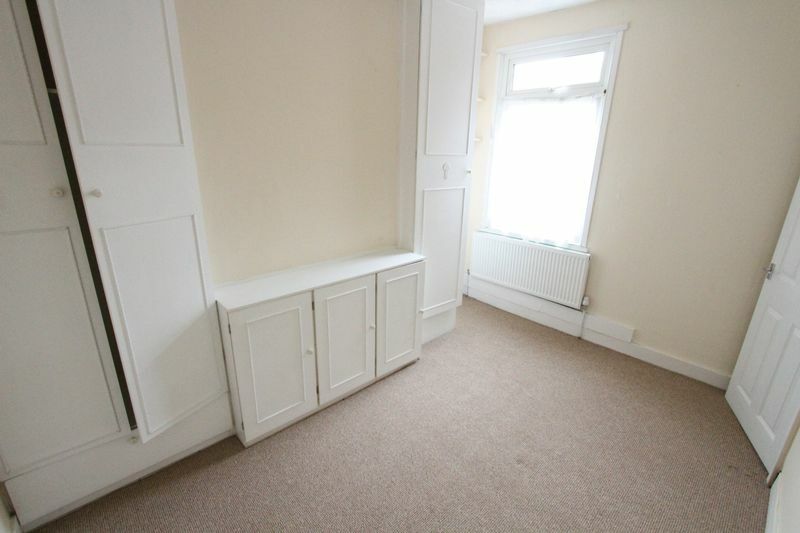 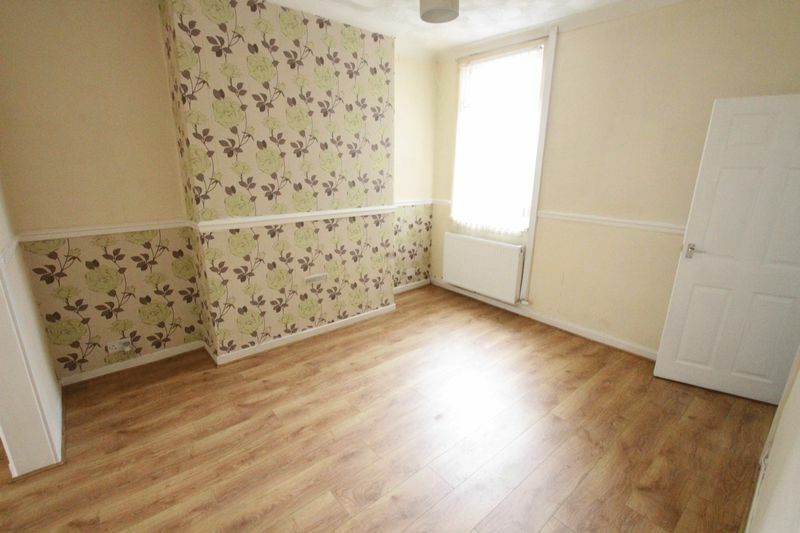 This property will prove to be poplar there for early viewings are highly recommended.